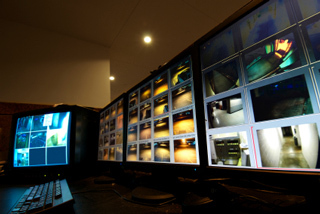 Our surveillance systems provide you with the quality of around the clock vigilance and digital recording features to look back in case an event should unfold. 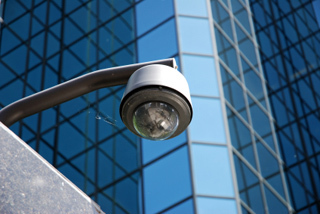 The surveillance systems we install are flexible enough to allow additional security cameras to be installed and equipment. So as your safety and security needs change, so can a complete security camera system. Our experts will recommend the best placement of cameras hardware and digital recording devices to complete security and monitoring of your property. You will be able to choose how well you want to display a surveillance system, or select from the most options to conceal cameras and equipment. Our installation experts will also help you access the full range of features, dependent on your security requirements such as video playback, duplication and surveillance viewing via internet browser. With the help of our installation experts you will have the best in surveillance systems, video recording, alarms, sensors and wiring solutions protect priority security areas the most.